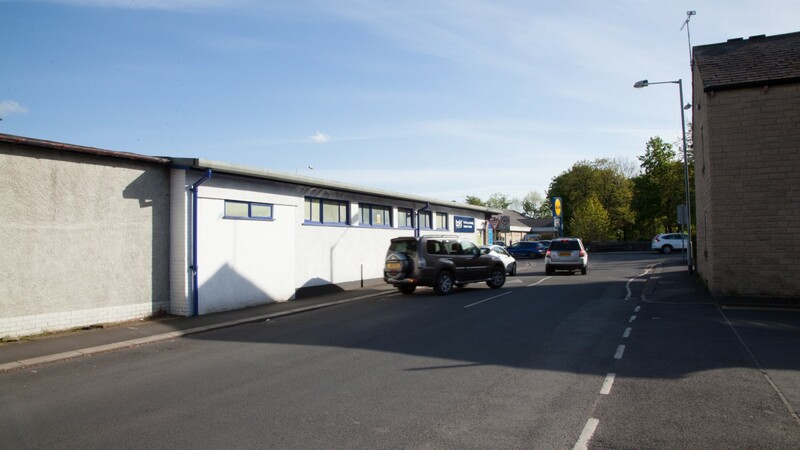 Clitheroe is a historic town in Lancashire, located approximately 48 km (30 miles) north of Manchester, 24 km (15 miles) north-east of Preston and 16 km (10 miles) north-west of Burnley. 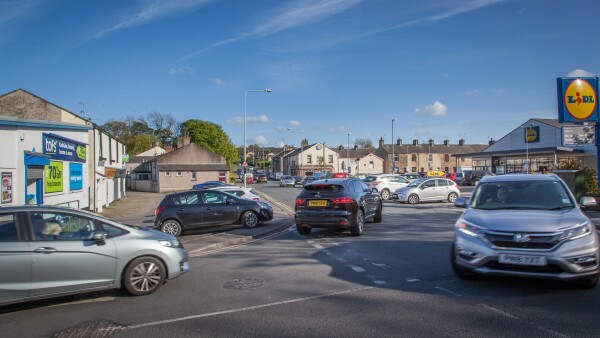 The town benefits from good road communications being situated 1.6 km (1 mile) west of the A59 which in turn links with Junction 7 of the M65 Motorway some 11 km (7 miles) to the south. 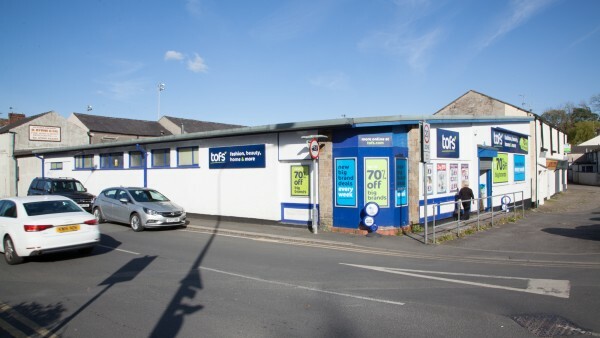 Clitheroe is connected to the national railway network with regular services to Preston (journey time 1 hour) and a fastest journey time to Manchester Victoria of approximately 1 hour 10 minutes. The town is also near the Forest of Bowland, an Area of Outstanding Natural Beauty, and is often used as a base for tourists visiting the area. 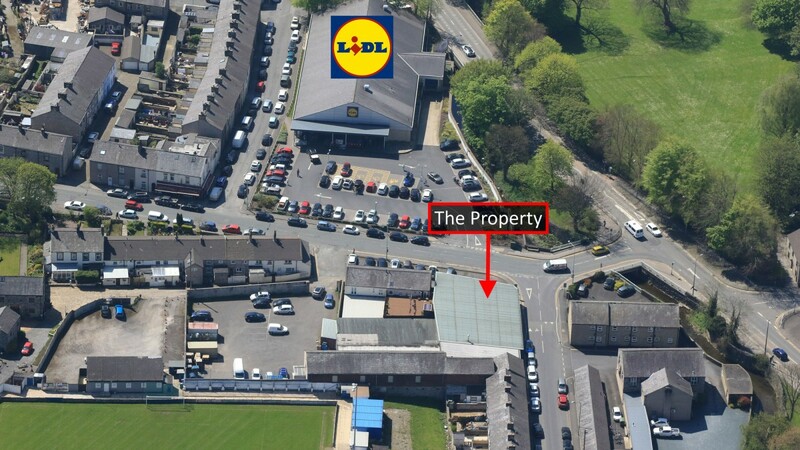 The property occupies a prominent corner position fronting Shawbridge Street, at its junction with Taylor Street. 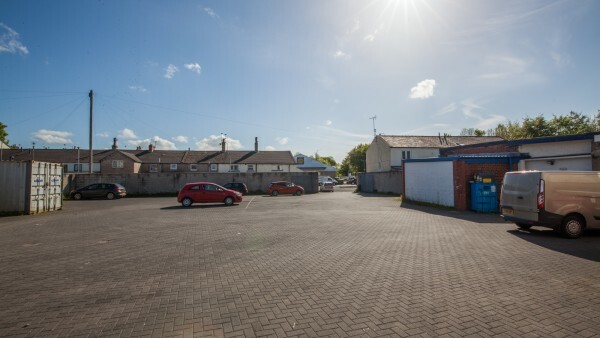 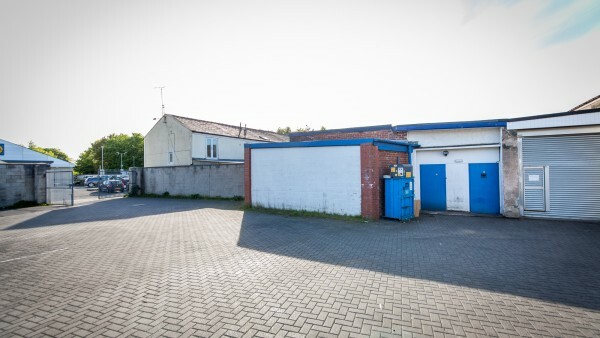 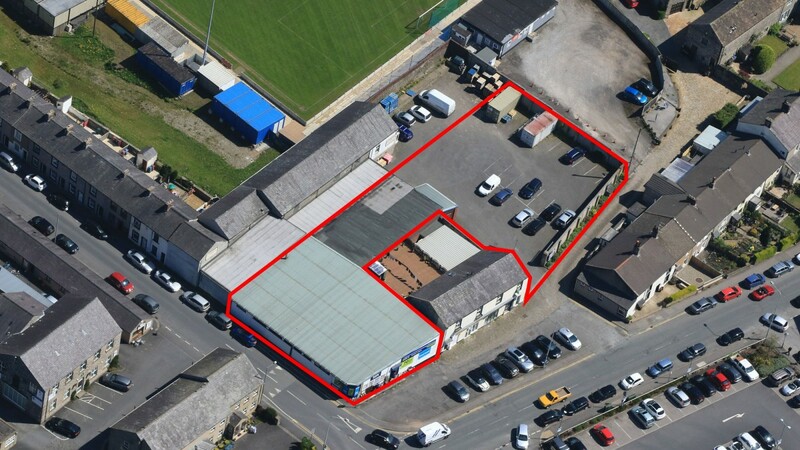 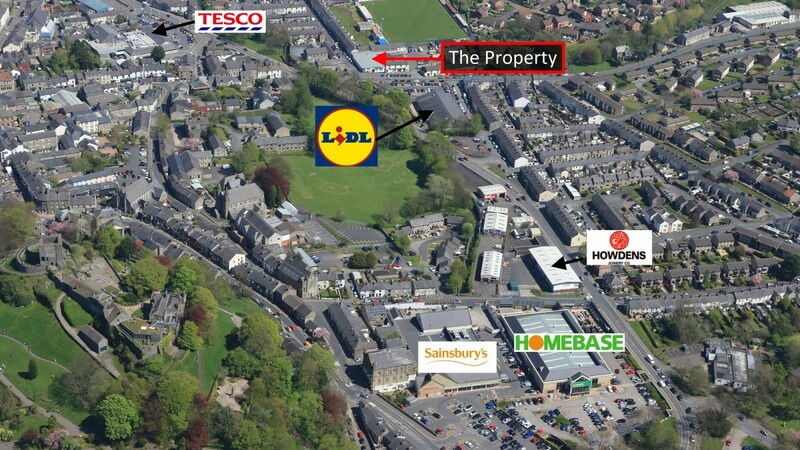 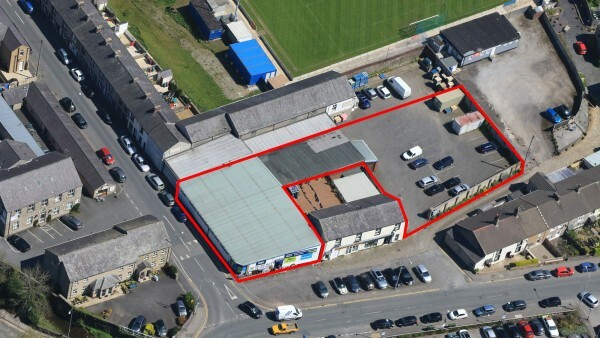 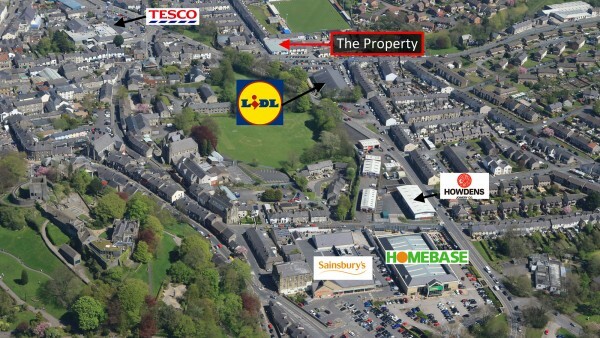 The property is immediately opposite a Lidl supermarket and adjacent to Clitheroe Football Club. 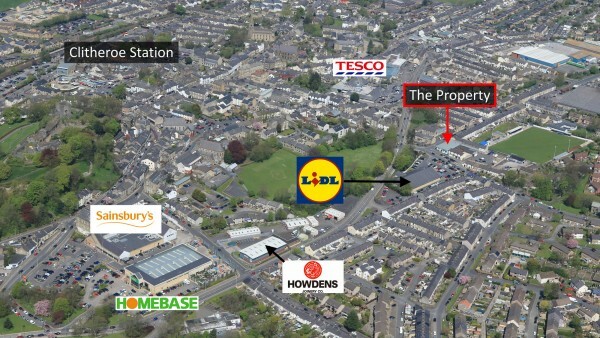 A large Tesco superstore is less than 200 metres to the north-west and other nearby occupiers include Sainsbury’s, Homebase and Howdens. 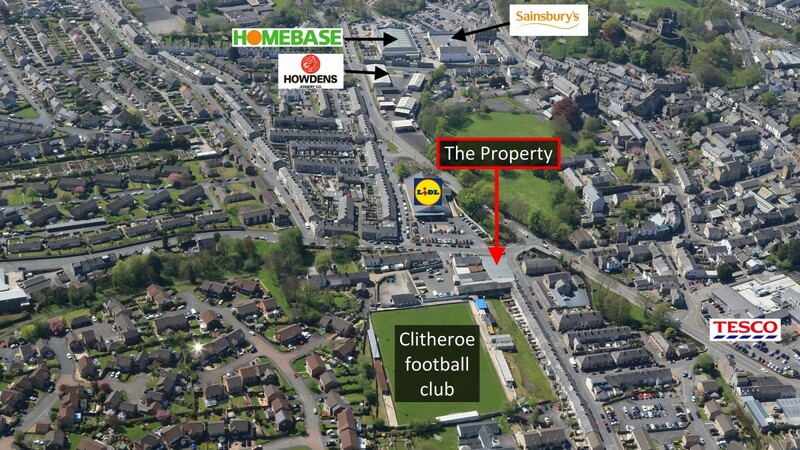 Clitheroe station is less than 0.8 km (0.5 miles) to the north-west. 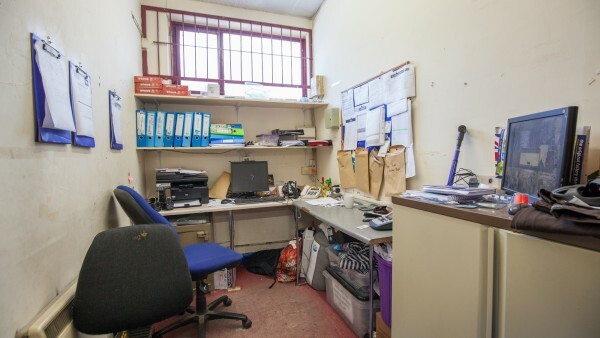 The property comprises a single storey building of brick construction set beneath a pitched roof. There is a customer car parking area to the front and side of the building. 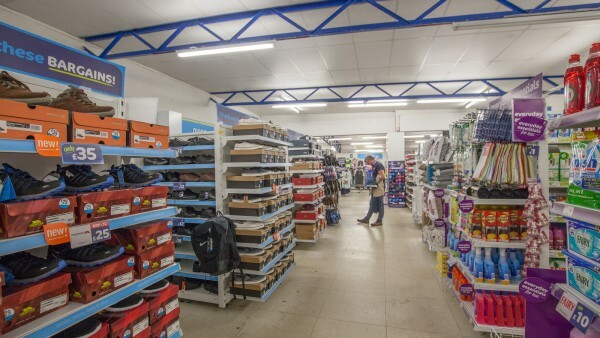 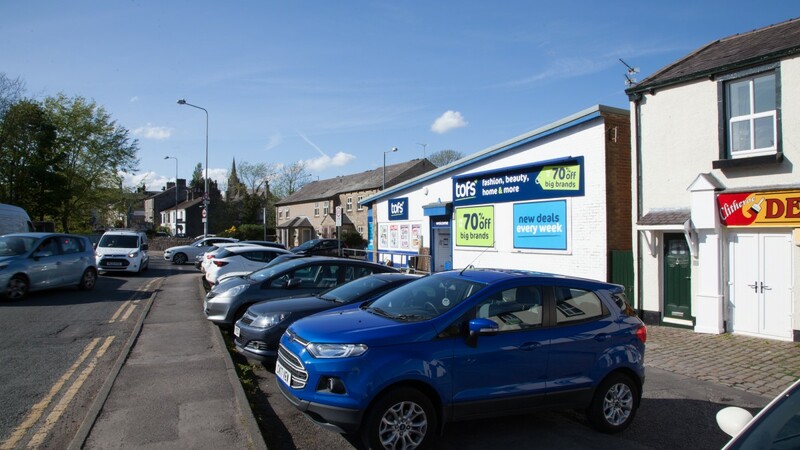 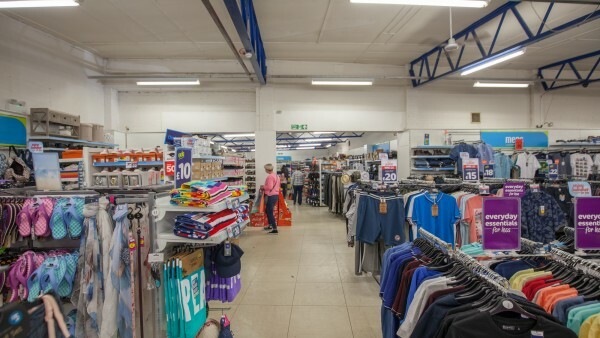 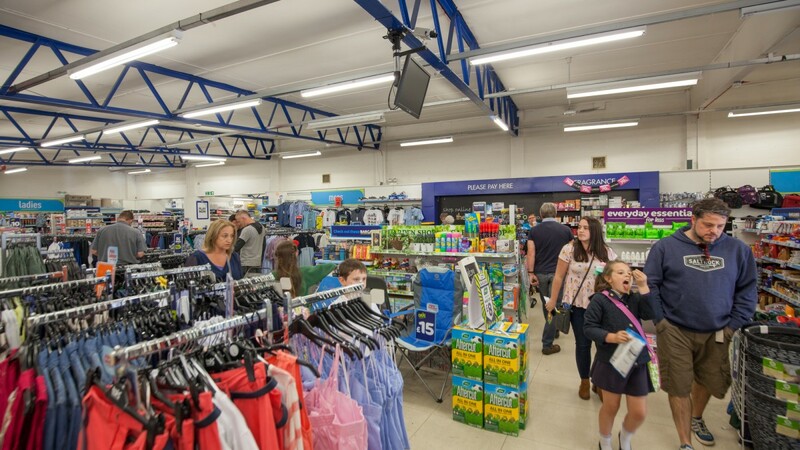 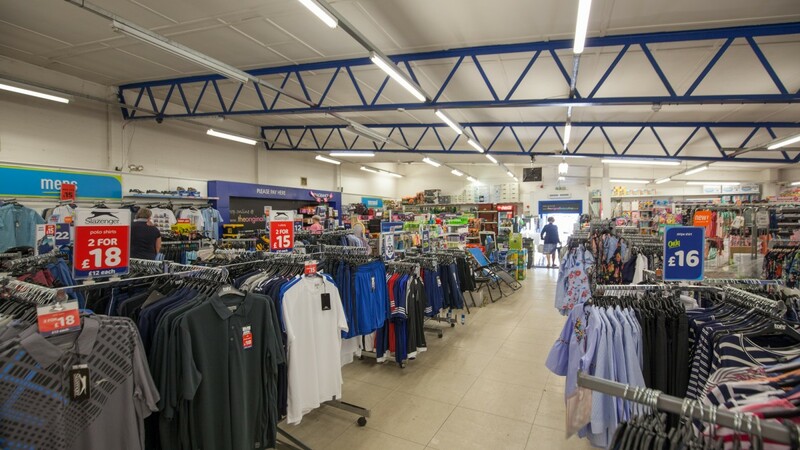 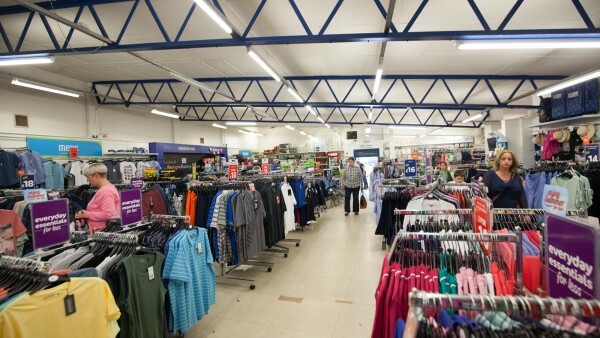 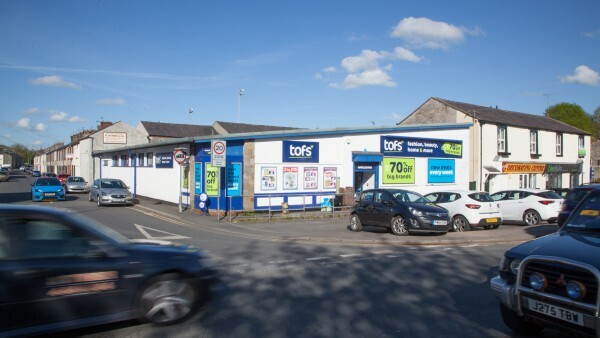 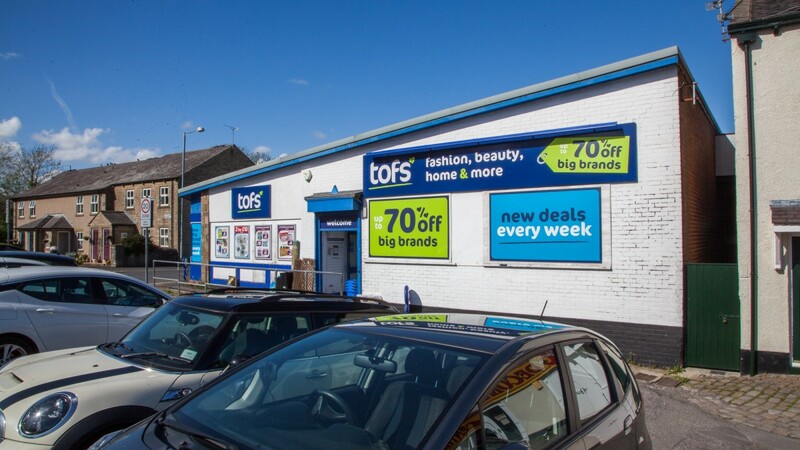 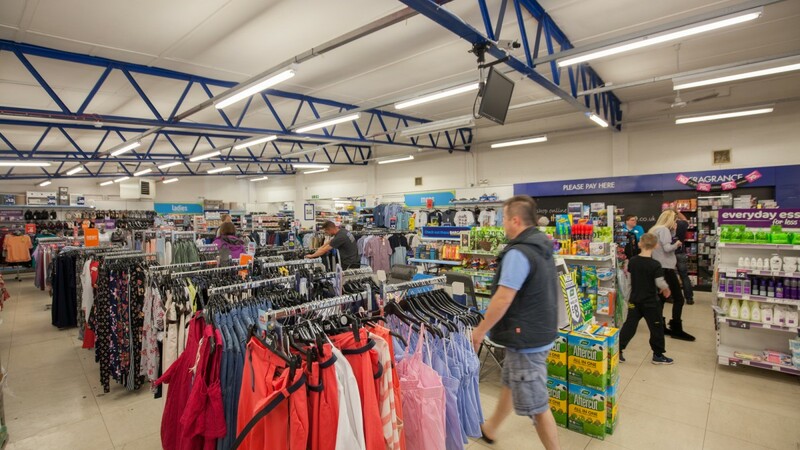 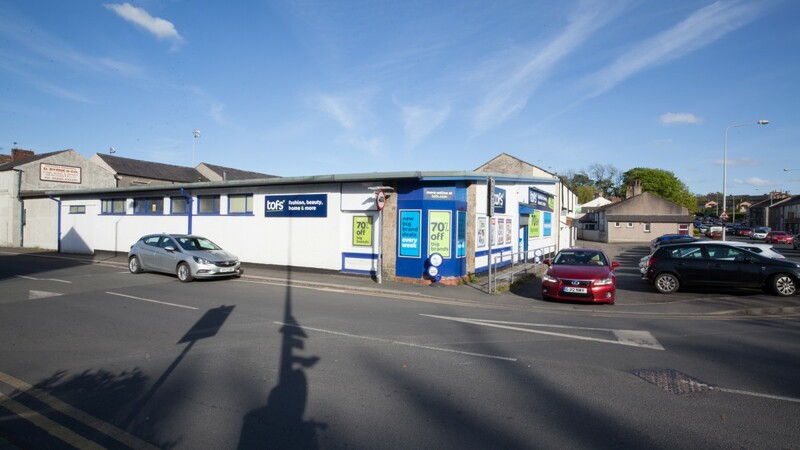 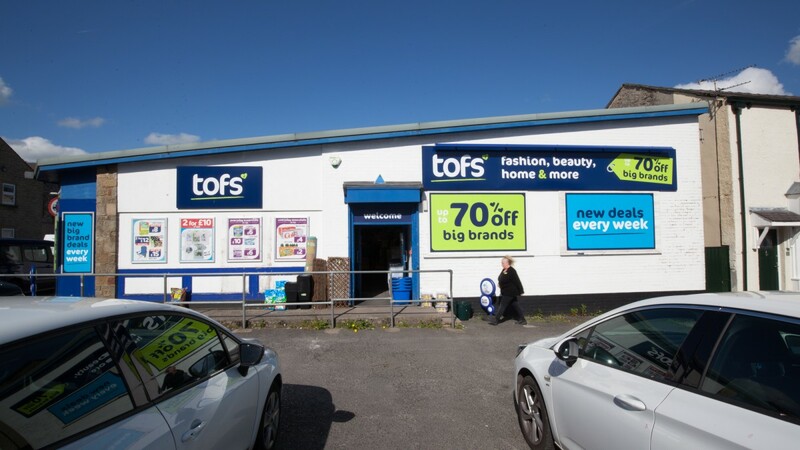 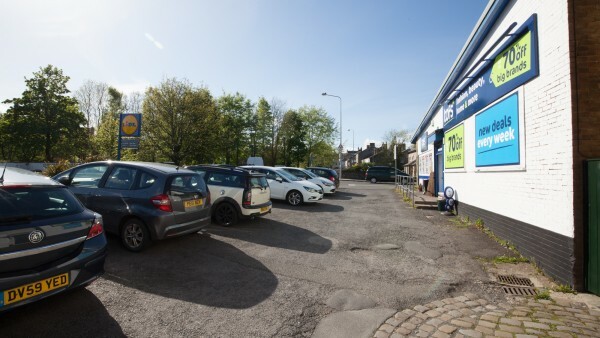 Internally, the property has been fitted out by the tenant to their usual corporate style to provide a main retail area along with ancillary accommodation. The two 999 year long-leasehold elements have 842 years and 858 years unexpired respectively, with a combined nominal ground rent of £27 per annum. 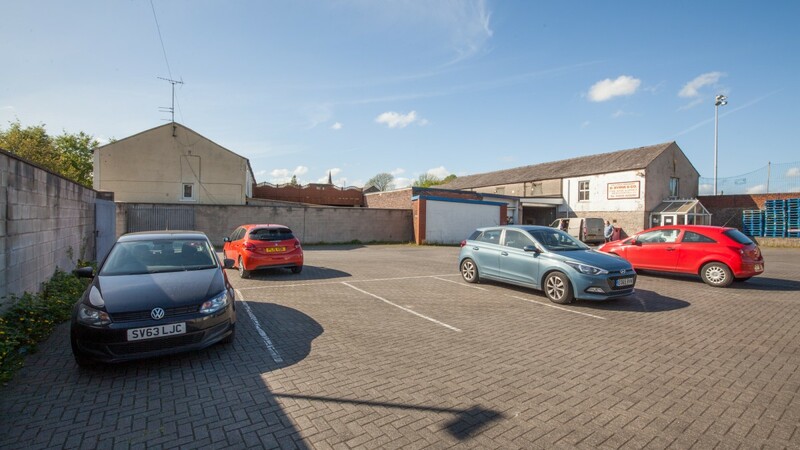 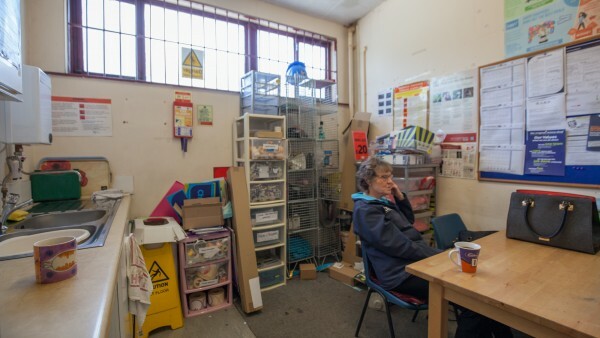 The property is entirely let to The Factory Shop Ltd, (t/a The Original Factory Shop) at a passing rent of £36,676 per annum (£59.97 per sq m / £5.57 per sq ft). 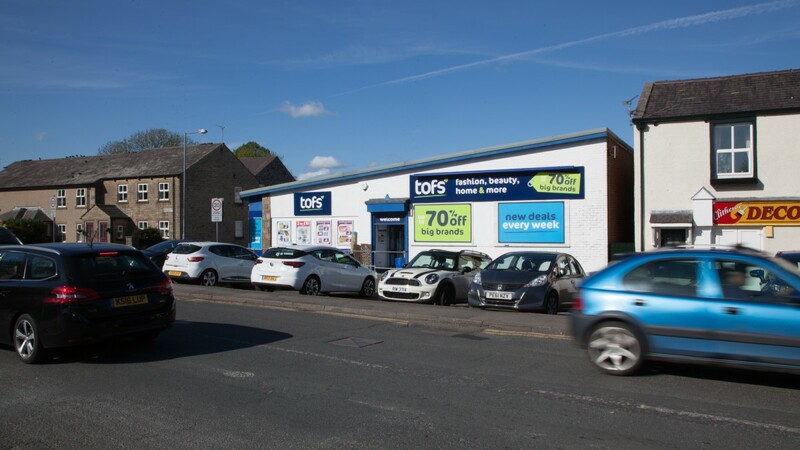 The tenant has been in occupation since 1999 and such is their long term commitment to the property in August 2011 they entered into a reversionary Full Repairing and Insuring lease expiring 12th August 2029 (11.25 years unexpired lease term). 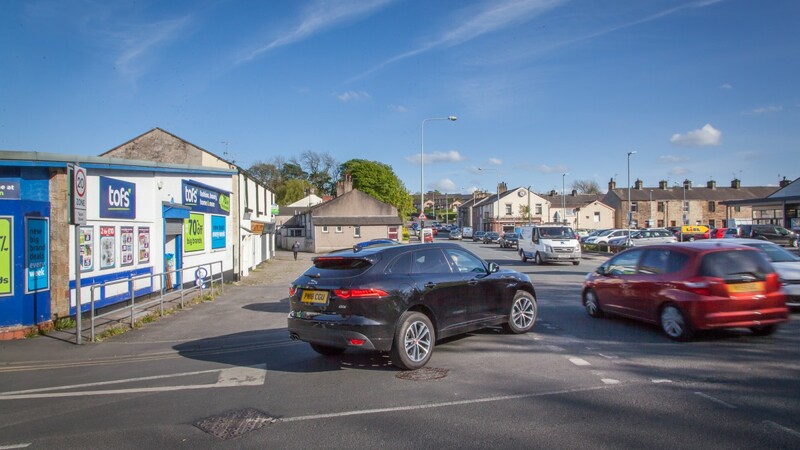 Guide price £415,000 (Four Hundred and Fifteen Thousand Pounds), subject to contract, reflecting a net initial yield of 8.5%, rising to 9.3% in August 2019 and 10.3% in August 2024, assuming standard purchaser’s costs of 3.97%.